Another thing that people should look forward to in this phone is the battery life. 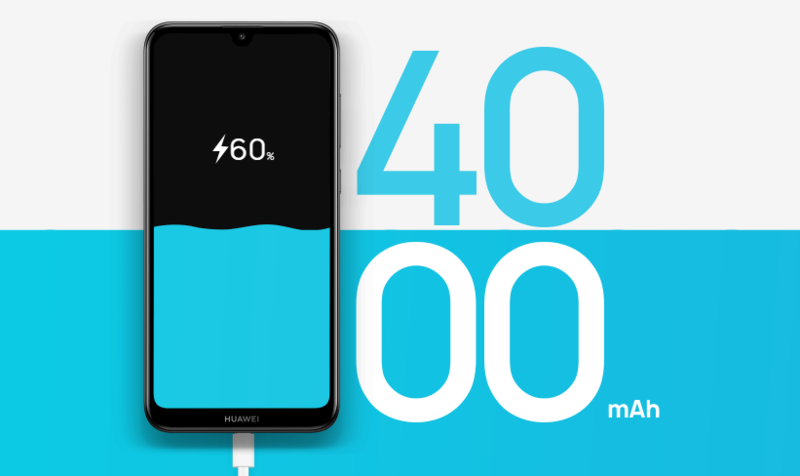 Huawei is doing some crazy stuff with their battery on their phones of all price range. The Mate 20 pro was a beast in both performance and battery efficiency. The Nova 3i lasted long too. And with a 4000mAh battery on this phone, we are nearly certain that this phone will have great battery life. So, that's it about the Y7 Pro 2019. We hope to put it to test in our own hands in the future. So, if you are interested in buying this phone, stay tuned for our videos. 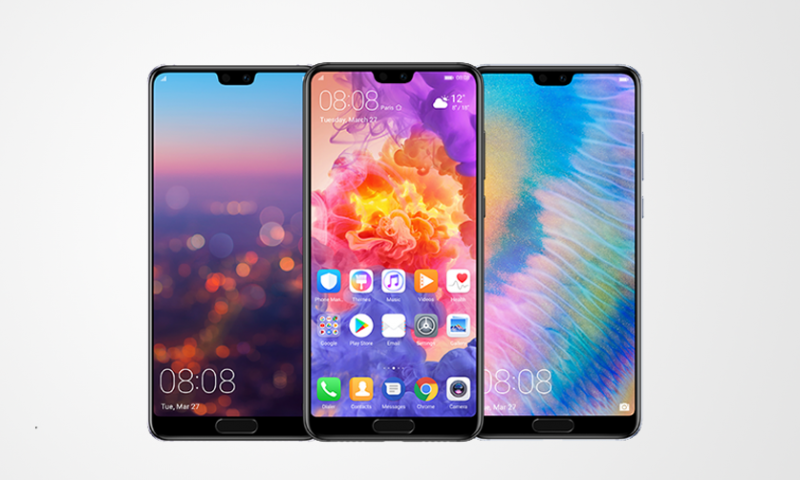 The first phone to be launched by Huawei in 2019 was announced about a month ago. 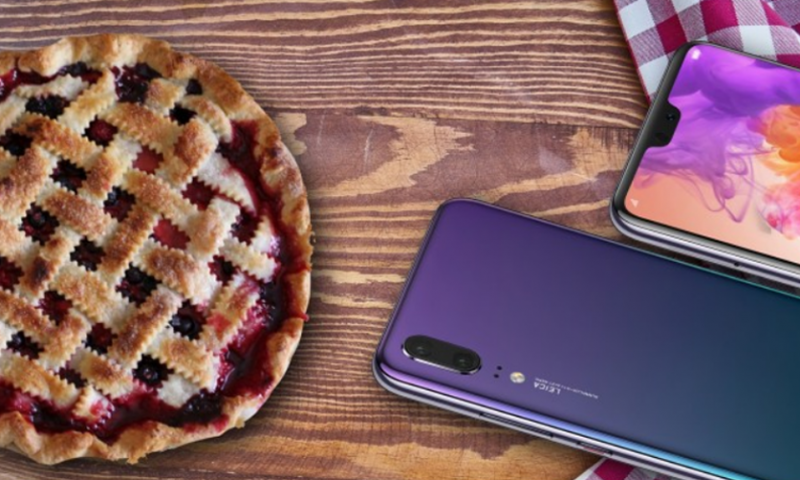 It is a budget smartphone from Huawei which is in a line of many budget phones that Huawei plans to release this year to combat the dominance of Xiaomi in the budget category. The phone is called Huawei Y7 Pro 2019. We got to finally see its face today at its launch. The Huawei Y7 Pro 2019 price in Nepal is set Rs. 18,490. The most glaring change in the Y7 Pro that people will notice compared to the past Huawei phones is on the screen. 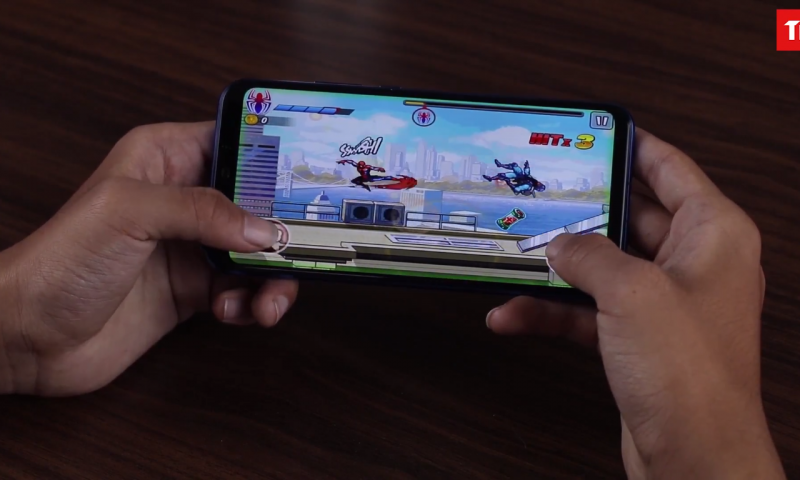 It now has a new smaller waterdrop shaped notch which means you get more screen real state with this screen than the one with a traditional notch. As it is a budget product, the screen will be an HD+ IPS LCD screen instead of FHD+. Inside, the phone is powered by the reliable Qualcomm Snapdragon 450 chipset. This processor is combined with 3GB RAM. On the storage front, the phone comes with a 32GB internal storage that can be expanded up to 512 GB using micro SD card. 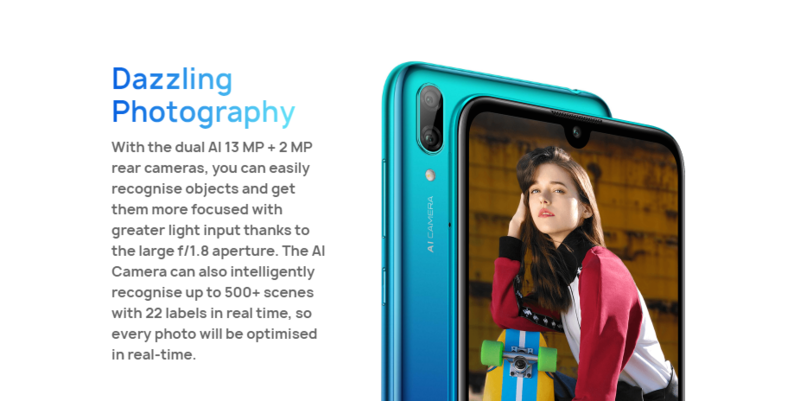 At the back, there is a dual 13MP + 2MP camera setup. This camera can record 1008p videos up to 30fps. Huawei has also said that this camera will come with AI functionality. That’s cool for a budget phone. The front has a generous 16MP selfie shooter. The battery on this phone measures at 4000mAh. And you charge this battery via the micro USB port at the bottom of the phone. At 19.9K, the specs on this device are very competitive. The Snapdragon 450 is perfectly fine for normal tasks like calling, texting, navigating through apps like Facebook and Instagram, etc. The 3GB RAM and 32GB internal storage are generous. This is a similar setup to the Samsung Galaxy M20. But the Galaxy M20 has a higher res 1080p screen. The one thing that will differentiate the Y7 Pro 2019 from its competitors might be the build quality. I haven’t held this phone in my hand, so I don’t know how strong and durable it feels. But judging from Huawei phones in the past, this phone will have darn good build quality. Huawei Y7 Pro comes in 3 colors: Aurora Blue, Black, and Coral Red. Aurora Blue and Black colors are available right now to buy but the Coral red will come to the market after one week. So, that’s it about the Y7 Pro 2019. We hope to put it to test in our own hands in the future. So, if you are interested in buying this phone, stay tuned for our videos.